Your search: Car park close to "Hôpital Tenon"
To get to Hôpital Tenon from this car park, take Avenue Gambetta then turn left onto Rue de la Chine. Hôpital Tenon is located in Paris' 20th arrondissement and is one of the largest hospitals in eastern Paris. It is mainly known for its lung and urology services and is part of the Assistance Publique - Hôpitaux de Paris (AP-HP) group. It stands behind the town hall of the 20th arrondissement (75020) and is bordered by two major roads, Avenue Gambetta, which leads to Porte des Lilas, and Rue Belgrand, which heads towards Porte de Bagnolet. It is situated close to Place Gambetta and Père-Lachaise cemetery, one of the most famous and prestigious places in Paris, with its Communards' Wall. As elsewhere in Paris, payment is required for all parking, and parking is forbidden on the nearby major roads. 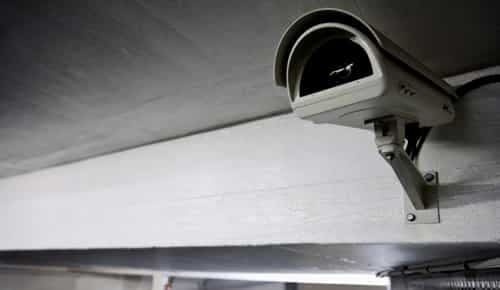 It is also close to a police station, which means that illegal parking will almost certainly result in your vehicle being towed away. The only option in this residential area with its system of small, one-way streets is to use a car park. There is a car park located just a ten minute walk from the hospital. 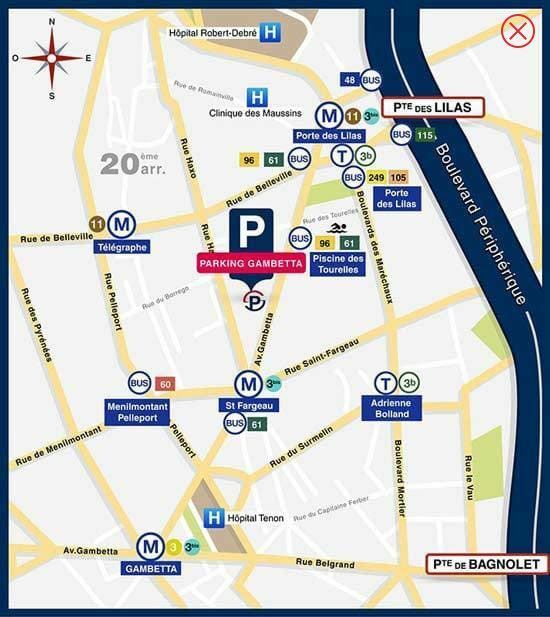 The Gambetta car park can be accessed via Rue de Chine then Avenue Gambetta. 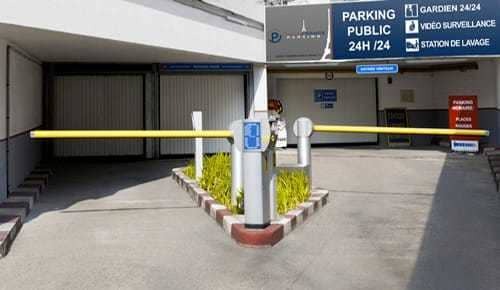 It is by far the best solution, offering a cheaper parking option without the stress of trying to find a space. Do you need to leave your vehicle near Hôpital Tenon? 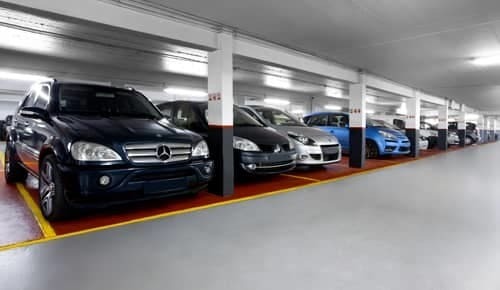 Park with peace of mind at our Gambetta car park, a comfortable and secure car park with spaces available 24 hours a day.